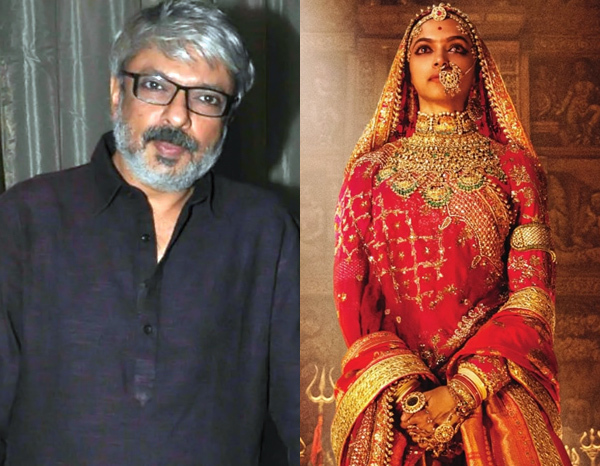 Lucknow, Nov 17: A Meerut resident from the Kshatriya community on Thursday announced a bounty of Rs 5 crore on the heads of film director Sanjay Leela Bhansali and actor Deepika Padukone for "wrongfully portraying" queen Padmini in their coming film 'Padmavati'. Thakur Abhishek Som of Sardhana Chaubisi, who claimed affiliation to the Samajwadi Party, said the Kshatriya community will not tolerate wrongful portrayal of the queen and meddling with its rich heritage. Claiming that his political affiliations had nothing to do with his stand, Som warned that even Prime Minister Narendra Modi will not be able to save the Bollywood film maker and the actor. Demanding a ban on the movie, Som told the media that it would be better if Deepika Padukone left the country or else her head will be chopped off. "I am making this declaration on behalf of the Kshatriya Samaj," he said. He accused Bhansali of lacking knowledge about history and that he was only interested in Box Office profits even if it meant meddling with history. Som said he was ready to face the consequence of his stand on the issue.